You'll love this home! Packed with upgrades, details and your own full size basketball court! Fall in love with this floor plan and fully landscaped yard with water feature, basketball court and walkout basement! 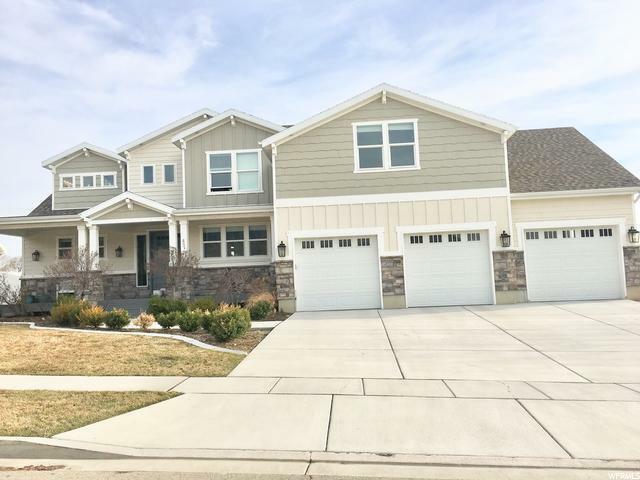 Located in a quiet cul-de-sac, you'll enjoy 4 bedrooms, 3.5 baths, gourmet kitchen and a 3 car garage. 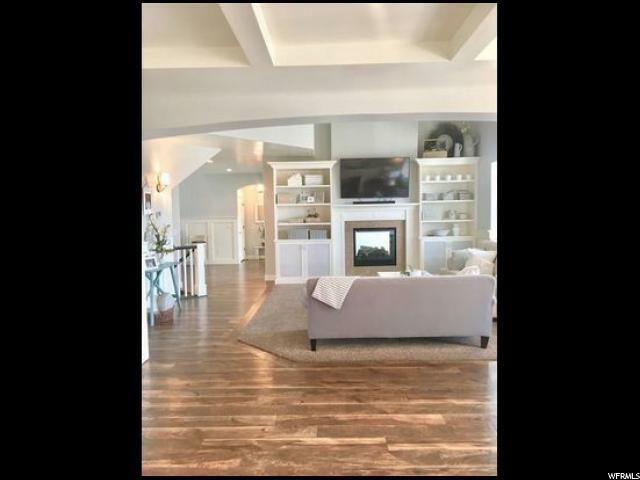 Flow through this home and enjoy new paint, new blinds, double sided fireplace, stunning 2 story mirror, trendy color scheme and custom lighting in every room. Entertain in your updated kitchen with island seating, light granite counter tops, farm house kitchen sink, extra large pantry and Coffered ceilings. Continue on your main floor to your craft room, mud room or Master Suite complete with custom master closet and charming window seat. Easily transition your gathering into your private backyard paradise. 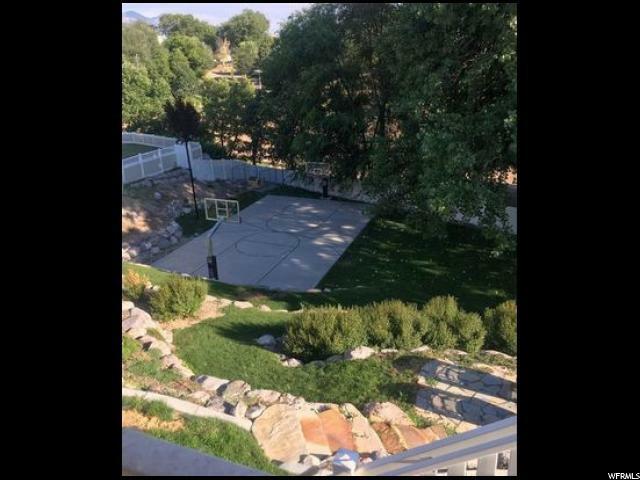 1/2 Acre full basketball court with 2 Dominator hoops, night time lighting, rock landscaped, gas fire pit and large mature trees. Unfinished walk out basement is framed for a salon and kitchenette ready for your own touch and design. 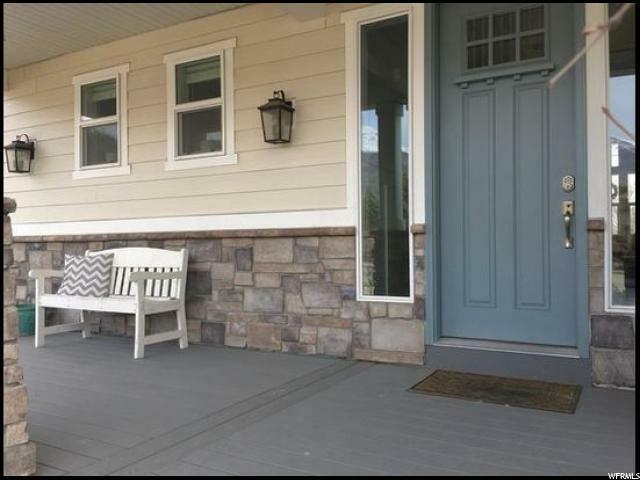 This home is perfect for family, returning children or entertaining. With its warm sense of community, backyard access to Lindon park & pool, and only moments to shops, eateries and transportation, this home provides all the elements for relaxing, comfortable and easy living * *FULL MOTION VIDEO OF THIS HOME COMING SOON ** Square footage figures are provided as a courtesy estimate only. Buyer is advised to obtain an independent measurement.